The concert programme on 16 February 2018 will be a new programme of solo repertoire, selected to mark the occasion of Lithuania 100. The rich and energetic programme will demonstrate the range and complexity of classical accordion repertoire. It will embrace centuries-old classical traditions and Lithuanian culture whilst also looking forward with contemporary and innovative soundscapes. Transcriptions of baroque masters and much-loved classics will sit alongside inspiring contemporary works, beautiful arrangements of traditional Lithuanian folk melodies, and new Lithuanian composition. 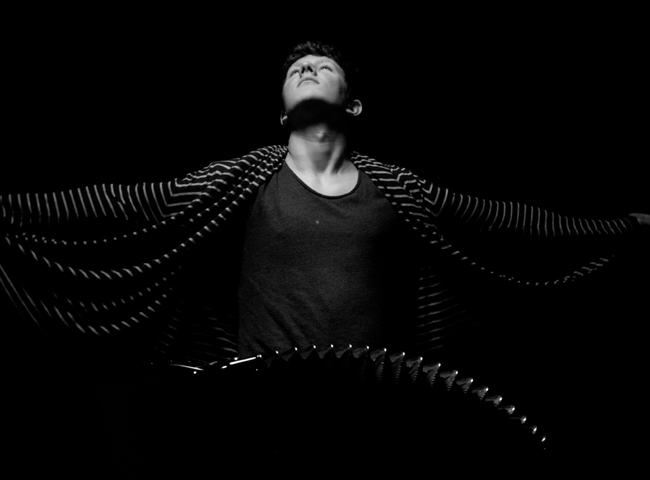 Martynas Levickis is one of the world’s leading exponents of the accordion. His virtuosity and versatility in a wide range of repertoire has transformed the way we hear this instrument. Original in his approach to new arrangements, he has brought fresh life to well-loved classics, captivating audiences and critics alike. From the age of three Martynas Levickis began to teach himself the traditional folk music of his home country Lithuania. At eight years old he started to learn formally at the S. Sondeckis School of the Arts in his hometown of Šiauliai, and then went on to study with Owen Murray at the Royal Academy of Music in London followed by postgraduate studies with Iñaki Alberdi at Musikene in Spain. 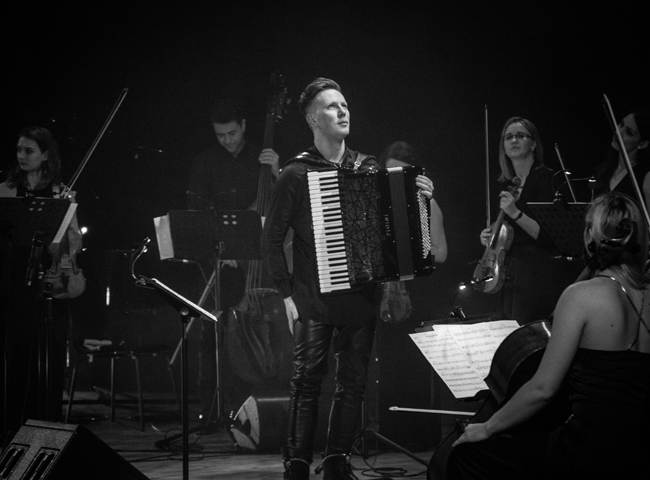 In 2013 he became the first accordionist to be signed to Decca Classics, a Universal Classics label. His debut album achieved great success going straight to the top of the UK Classical Album Charts. 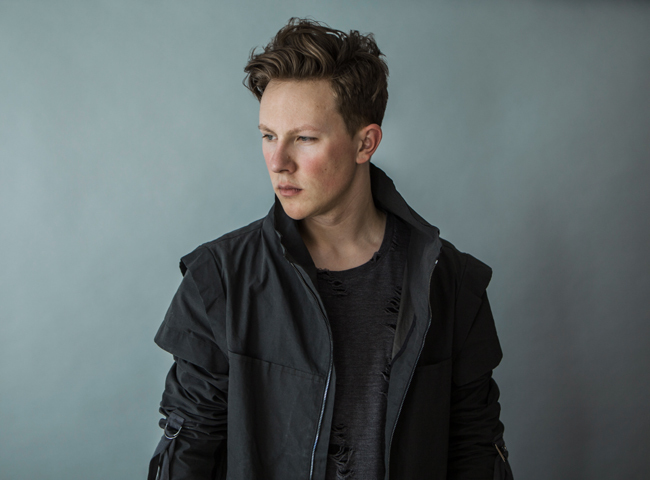 Martynas Levickis has performed on tour in China, Germany, South Korea, Spain, the UK and the USA. He enjoys a busy and varied international career, performing at venues and major festivals across the globe. He has enjoyed recent collaborations with Adriano Adewale, Adrian Brendel, Gábor Takács-Nagy, Harriet Krijgh, Joanna MacGregor, SIGNUM saxophone quartet, Signum String Quartet and Thomas Gould. This season he will direct his ensemble Mikroorkéstra in various projects including his own vibrant arrangement for accordion and chamber orchestra of Vivaldi’s The Four Seasons. Concerto engagements include debuts with Bilkent Symphony Orchestra, Norddeutsche Philharmonie Rostock, and as director with City Chamber Orchestra of Hong Kong. 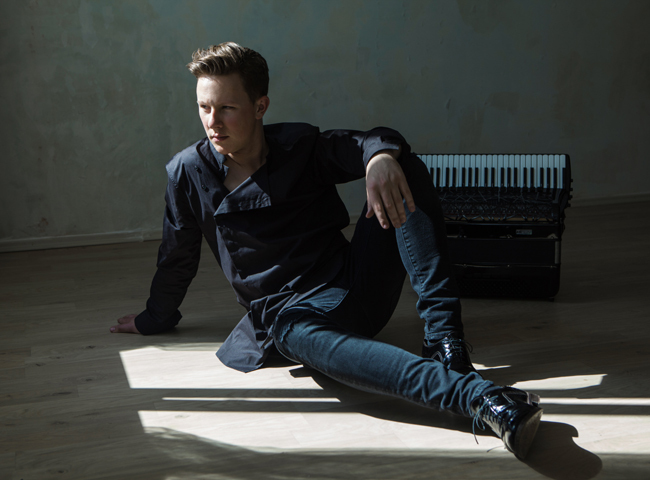 Martynas Levickis is Artistic Director of Vilnius Accordion Music Week and of Composers+ Summer Academy. He is an Associate of the Royal Academy of Music and a member of the Advisory Board of the Lithuanian World Arts Council. He plays a classical accordion Pigini NÒVA thanks to the generous support of The Lady R Foundation. The 16 February 2018 will be the centenary of the Restoration of the State and 16 February is the most significant date in Lithuania’s history. In 2018, an independent democratically-run modern civic state was established, together with the restoration of the statehood tradition cherished in the ancient Lithuania (1253-1795). The concert on 16 February 2018 will be a very special occasion for Lithuania, marking a significant moment in European history, and also for me personally. It celebrates the birth of a new Lithuania, the country we know and love today.